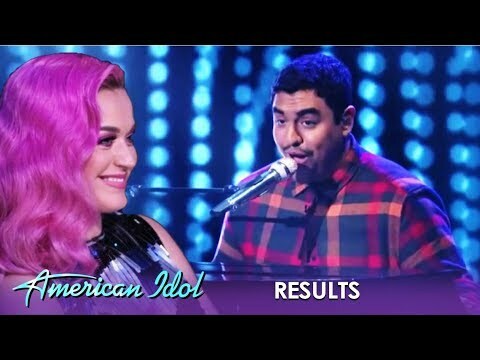 &#8216;American Idol&#8217; Judges Lionel Richie, Katy Perry &#038; Luke Bryan Talk Chemistry, Contestants &#038; More! 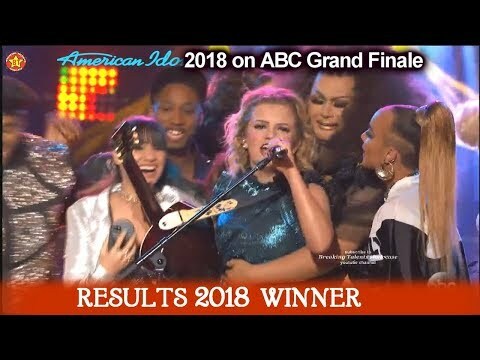 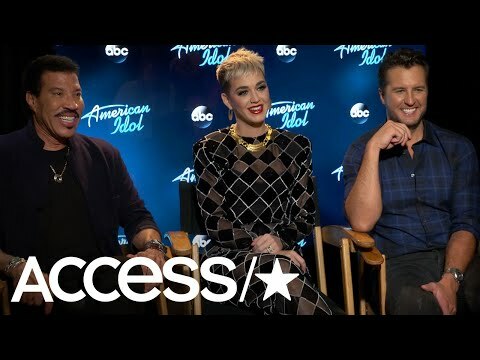 At the ABC portion of the Television Critics Association Winter Tour (in Jan. 2018), new “American Idol” judges Lionel Richie, Katy Perry and Luke Bryan tell Access what their chemistry is like on the panel. 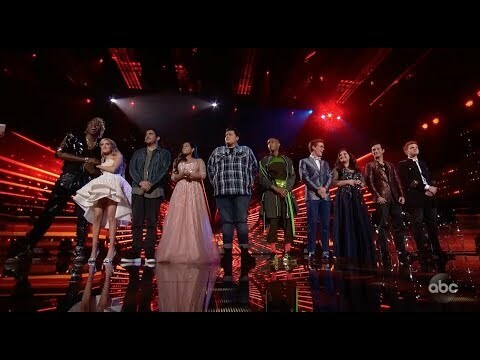 Plus, the judges reveal whether there is a Simon Cowell-esque judge on the panel. 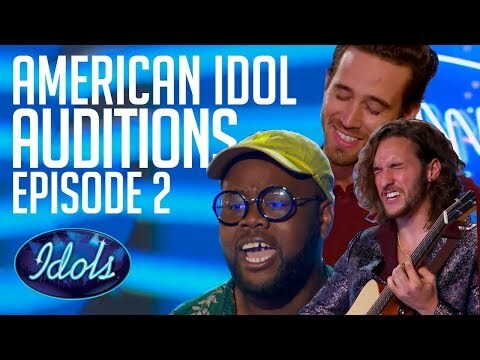 Finally, the trio reveal what the talent is like this season. 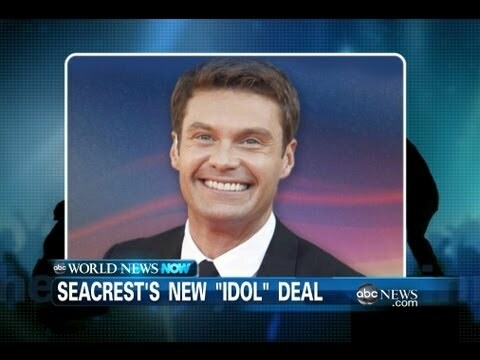 “American Idol” premiers March 11 at 8/7c on ABC.